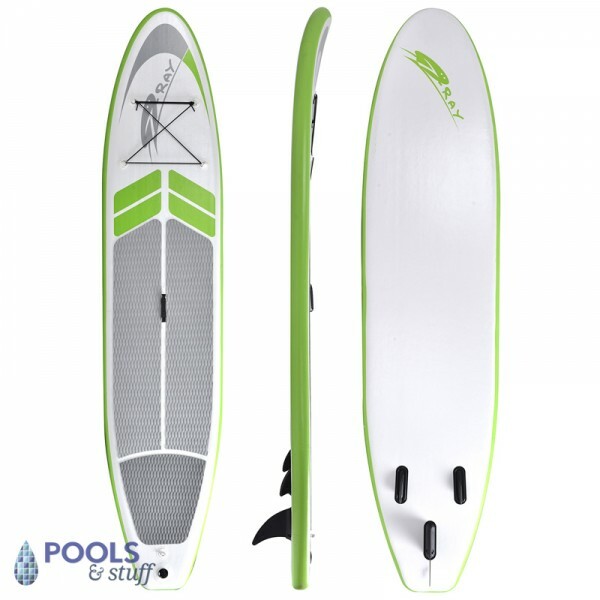 The 12’ Manta Ray inflatable Stand-Up Paddleboard is the ultimate all-round board, perfect for flat-water adventures, cruising with friends or recreational and fitness paddling. 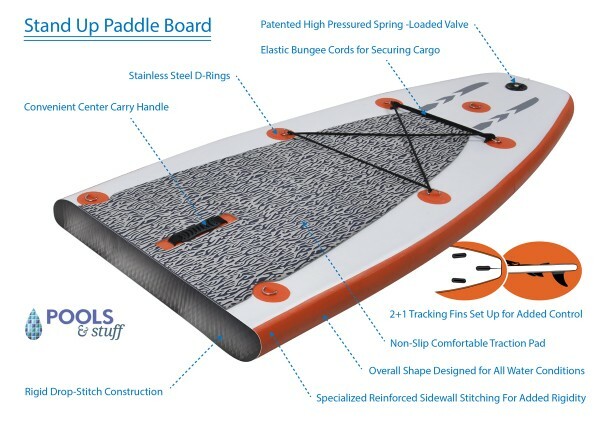 Durable, Super lightweight, Multi-layer 6” drop stitched construction makes for an extremely rigid and sturdy board. 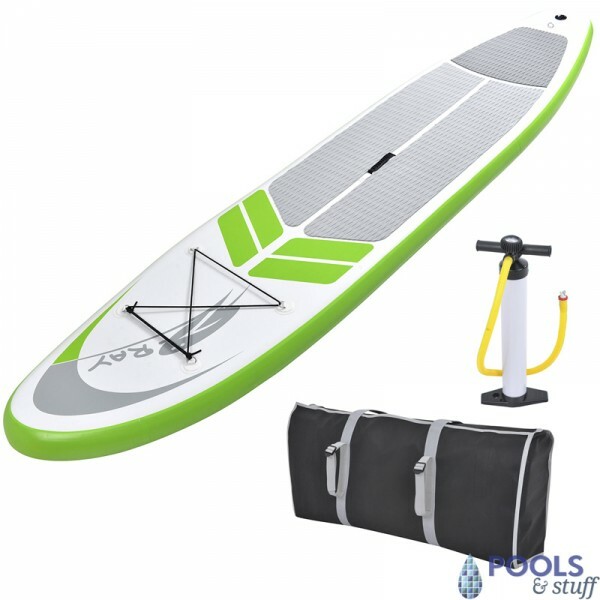 The extra wide board and non-slip EVA pad provide extra stability, a smooth glide and an extremely comfortable standing deck. 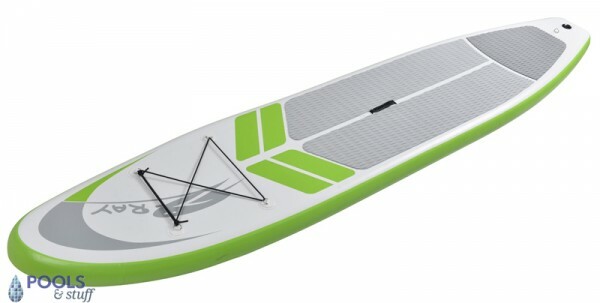 The Manta Ray is the right length, width, and volume to be accessible, fun, and fast for paddlers at any skill level. 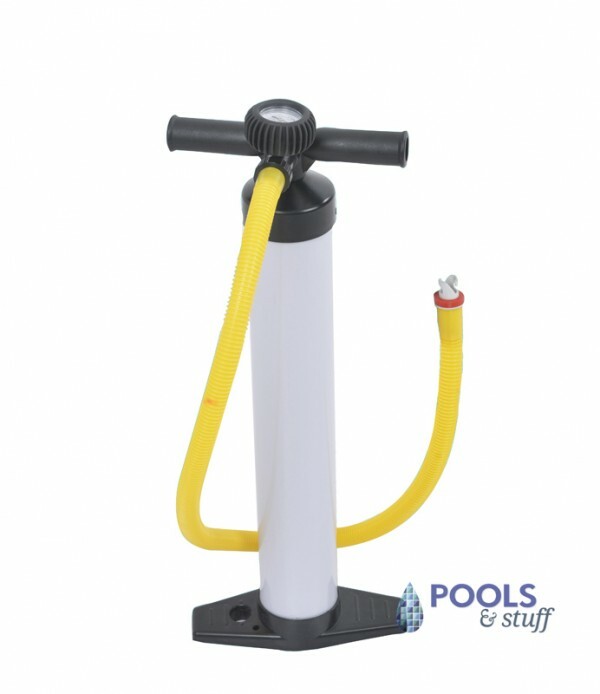 Includes - high pressure air pump with pressure gauge, removable center tracking fin, bungee tie-down rings and a rip resistant polyethylene carry bag. 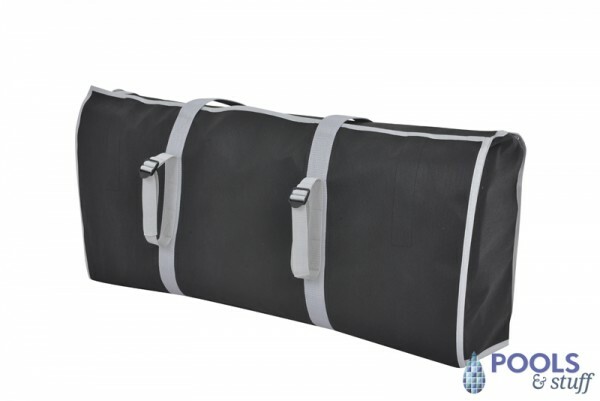 Maximum weight capacity – 268 lbs. 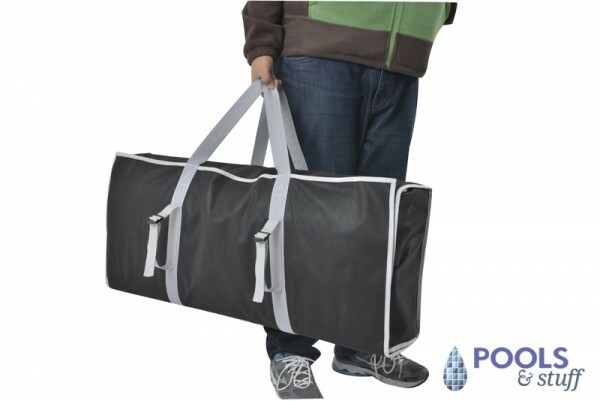 Rip resistant polyethylene storage bag - perfect for short term or seasonal storage. 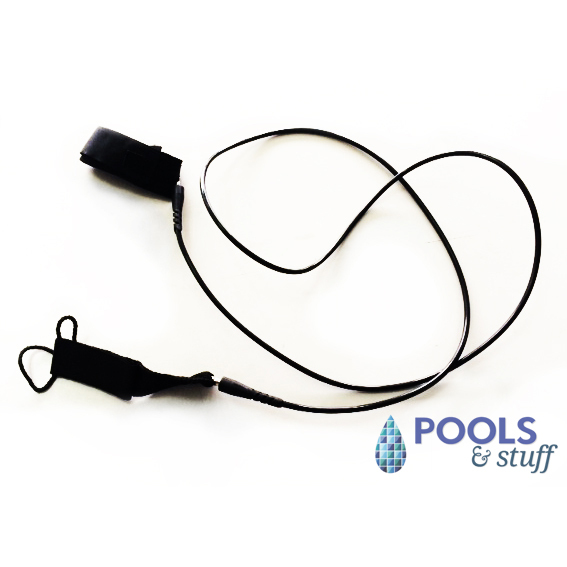 Save on Accessories for your Paddleboard!